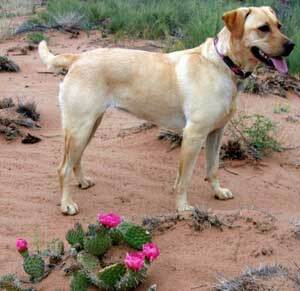 Travel with your Pet to Lake Havasu! Dealing with Desert Heat cont. • Hose down a concrete patio to cool it off before letting the dog outside. • Put cool water in a hard plastic kiddie pool for the dog to lay or play in.